Governor Suzanna Martinez' recent plea to tribes and local governments to ban the sale and use of fireworks this year due to the drought has resulted in some big changes across New Mexico. Now many items that were once considered imperative to have a celebratory Fourth have become contraband. Here is a list of Fireworks Restrictions, county by county. When the Albuquerque Journal interviewed companies that peddle the explosives locally, they reported that the information is being pushed to customers. If you really don't feel like your weekend holiday is complete without taking in some razzle-dazzle, About.com has put together a list of firework displays across New Mexico sure to light up your life. Just keep in mind that when attending these large shows there are no guarantees. As many of you recall from last years epic show in San Diego when an entire nights worth of firecrackers went off all at once, every once in a while even the pro's make mistakes. 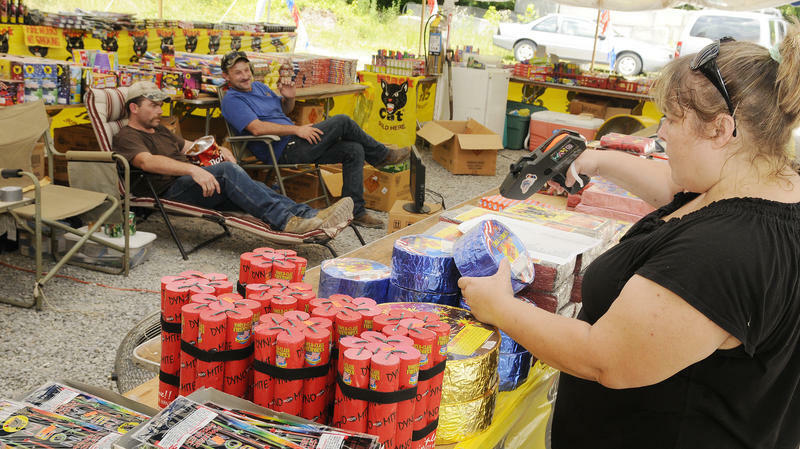 Freddie Bowers and his dad, Larry, have sold fireworks in LaVergne, Tenn., for a lifetime. But, the sparklers are off limits this year since the region has had the hottest streak in recorded history and several small fires in the area have been blamed on fireworks. For people in the fireworks business, Christmas usually comes in July. 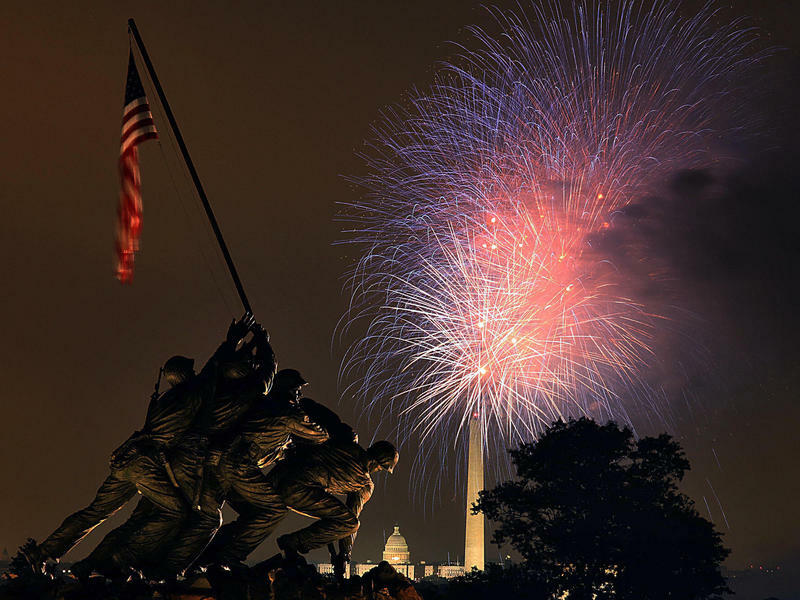 Only this year, three-quarters of the country are experiencing some level of drought and from the Mountain West to the Southeast, cities are temporarily banning fireworks. Wildfires in several western states, most notably Colorado. Drought conditions across much of the country. Albuquerque, New Mexico – As wildfires rage in New Mexico, many people are asking why fireworks are still available for the upcoming 4th of July weekend. KUNM's Sarah Gustavus reports on how one business voluntarily pulled fireworks from their stores this week.